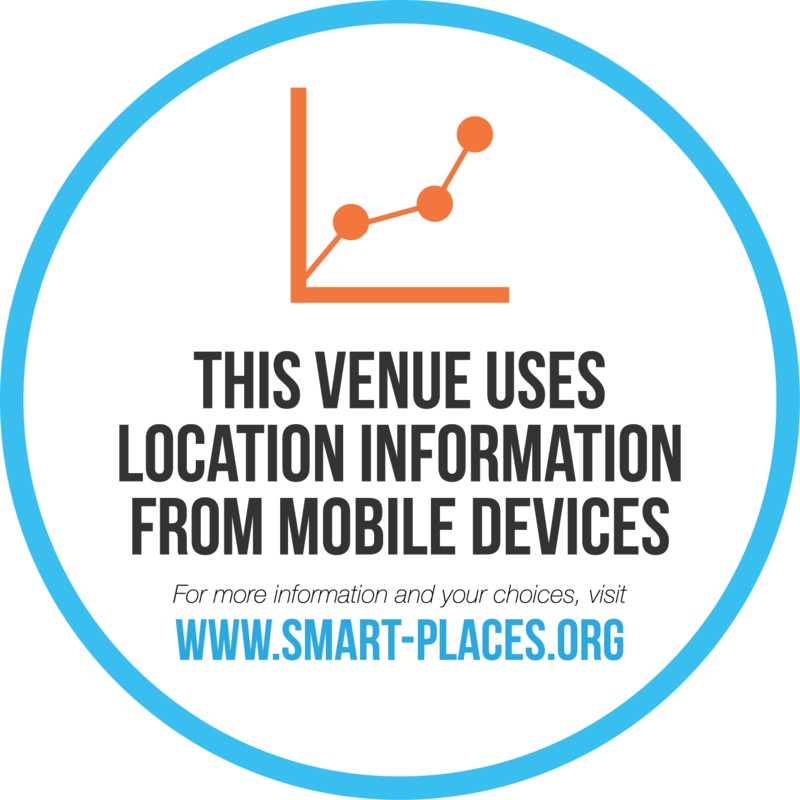 Facilities such as airports, stores and hotels use Mobile Location Analytics (MLA) technology to understand the traffic patterns of people in their venues. By learning and using insights, such as how long customers stand in line and how they generally move around an area, these facilities can enhance operational efficiency and improve user experience. Most MLA technologies operate by detecting your device’s WiFi MAC address or Bluetooth address – a 12 digit string of letters and numbers assigned to your device by its manufacturers. You can enter your MAC address at this site to opt out of the use of your MAC address for these programs by participating companies. Enter both your WiFi and Bluetooth MAC addresses to ensure the opt-out is effective across all participating companies. Turning off your device’s WiFi or Bluetooth will also prevent your MAC address from being detected. Devices running Apple iOS 8 automatically generate random WiFi MAC addresses, instead of broadcasting a consistent one (except when users have joined a particular network or certain other times). As a result, for iOS 8 users, tracking is limited in those circumstances and the WiFi opt-out is limited.